September is upon us. Next week we say goodbye to August and inch that much closer to autumn. The fall decor is already in the stores. There are a ton of pumpkins, items adorned with leaves and ears of Indian corn. My daughter was very curious about the Indian corn. “Can you eat it, mama?” Does it taste like candy?” Is it like candy corn?” I have never tasted it and I do not think it tastes like candy corn, but it sure does look pretty. 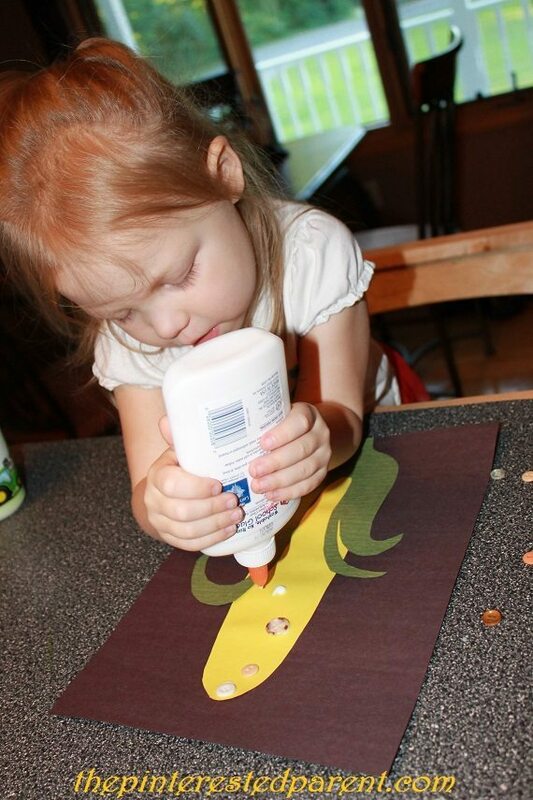 Last night we made some of that pretty corn in an easy fall craft. 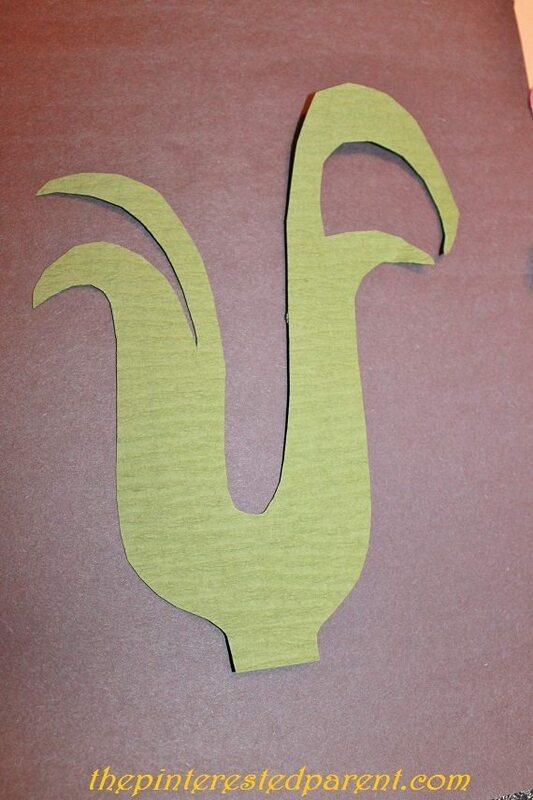 Cut a husk out of green construction paper and a cob out of yellow paper. 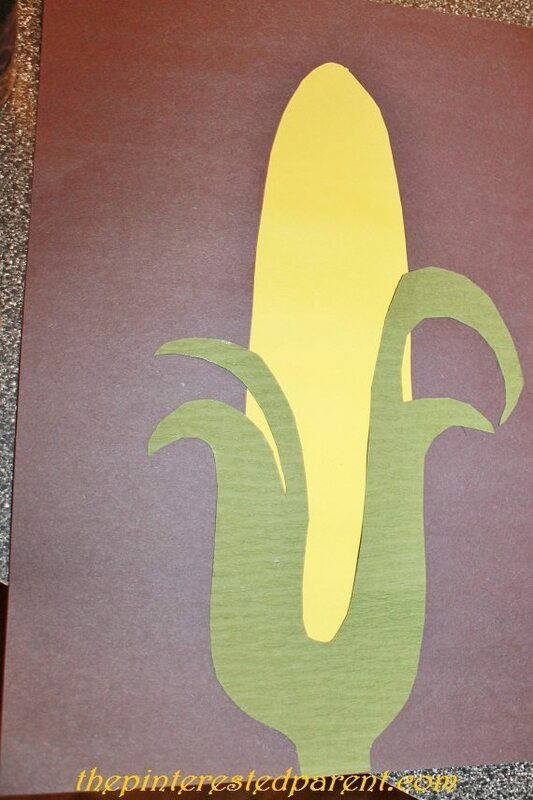 Glue the cob onto a piece of construction paper & then glue the husk cut-out over the cob. 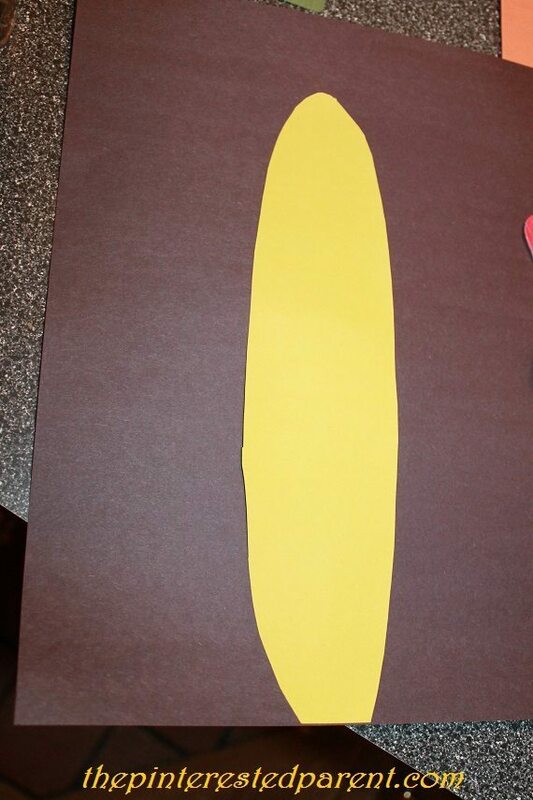 Glue buttons in yellows, whites, reds, browns and blacks onto the cob. Let your project dry. She loves playing with buttons. 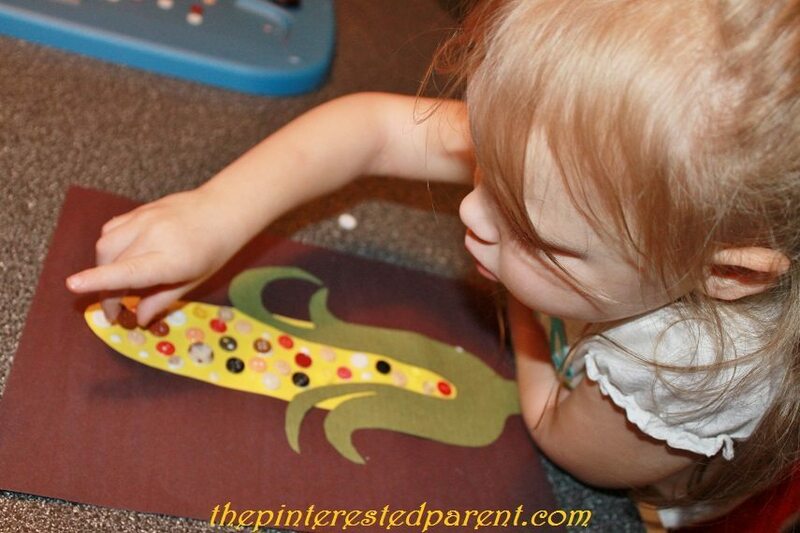 The buttons crafts do come out quite lovely.